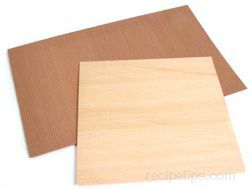 Refers to a special paper that is coated with a thin film of wax on both sides of the paper. 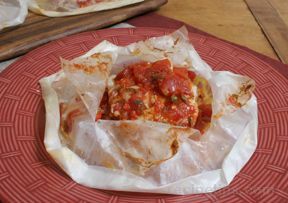 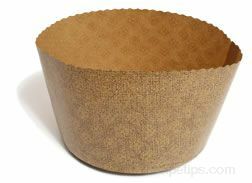 It is used to wrap foods to preserve freshness and as a liner for various baking dishes. 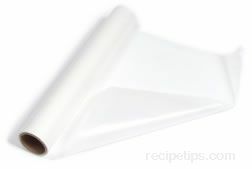 Waxed paper is no longer used as much as it once was because of the widespread use of plastic wrap and aluminum foil.